Burger King, which announced Tuesday the acquisition of Tim Hortons, may have always been the second-fiddle behind McDonald's, but almost every American can reminisce about those golden paper crowns. What many Burger King customers may not know is that the owners sitting on the Burger King throne in its 60-year history have been as diverse as the Burger King Kids Club gang. 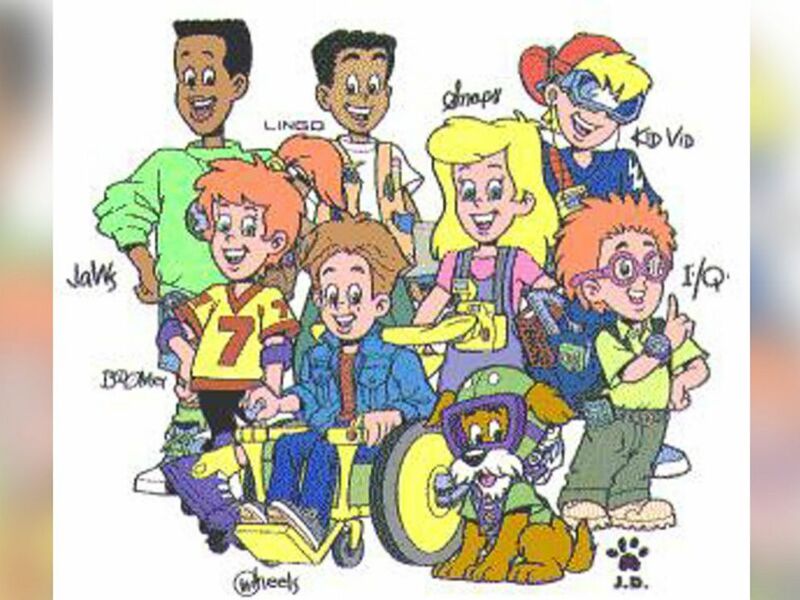 The BK Kids Club Gang is seen in this undated ad from Burger King. The company has had several owners and holding companies since 1954, including the Pillsbury dough boy and a booze magnate. A burger King restaurant in Miami is seen in this 1954 file photo. David Edgerton opened the first Burger King in Miami in 1954, when hamburgers and milkshakes were 18 cents. The first location was called Insta Burger King, according to The Associated Press. Three months later, James McLamore joins as a partner and the co-founders form Burger King of Miami Inc. In 1961, the two men acquired national and international franchising rights for the Burger King brand, according to the Burger King corporate website. 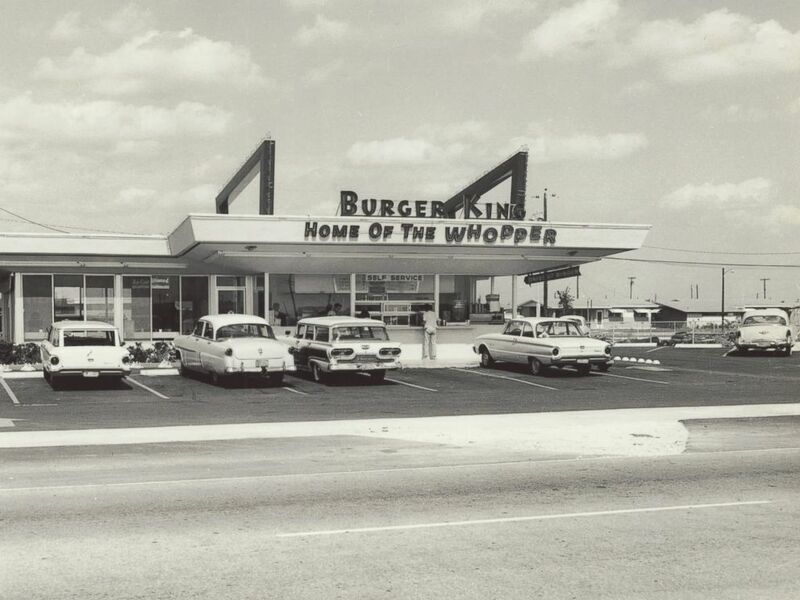 In 1963, South Florida Restaurants Inc. changed its name to Burger King Corp. as it opened its first restaurants outside the continental United States with two locations in Puerto Rico. In 1967, the Pillsbury Co. acquired Burger King for $18 million. 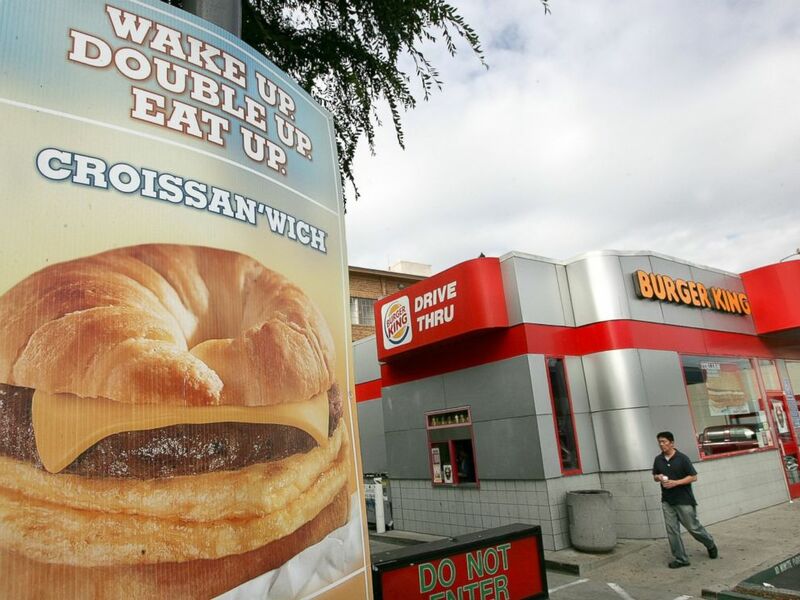 At the time, Burger King had 274 restaurants and 8,000 employees across the world, the company states on its website. 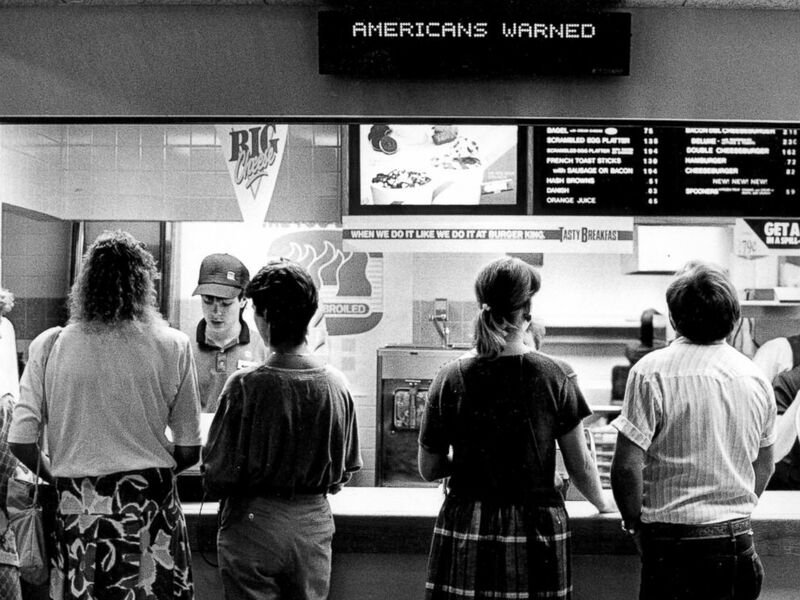 A Burger King in Denver, June 13, 1988. In 1988, Grand Metropolitan PLC acquired the Pillsbury Co., including Burger King, for $5.79 billion. In 1997, Grand Metropolitan merged with Guinness to create Diageo PLC. In 2000, Diageo announces that it planned to spin off Burger King, choosing to instead focus on spirits and liquor. 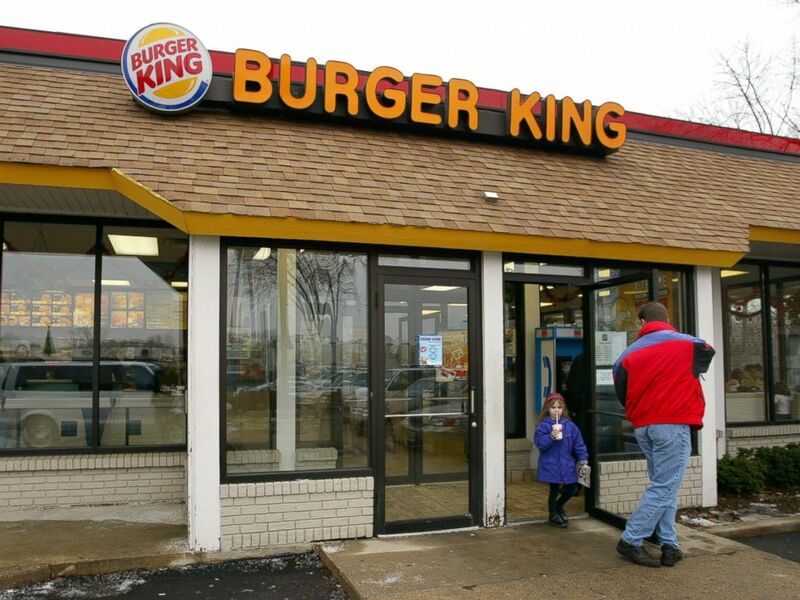 Customers leave a Burger King restaurant December 13, 2002 in Park Ridge, Illinois. In 2002, Burger King sold to private equity firms Texas Pacific Group, Bain Capital and Goldman Sachs Capital Partners for $1.5 billion. PHOTO:A customer leaves a Burger King restaurant November 1, 2006 in San Francisco, California. In 2006, Burger King Holdings went public and listed its stock on the New York Stock Exchange. 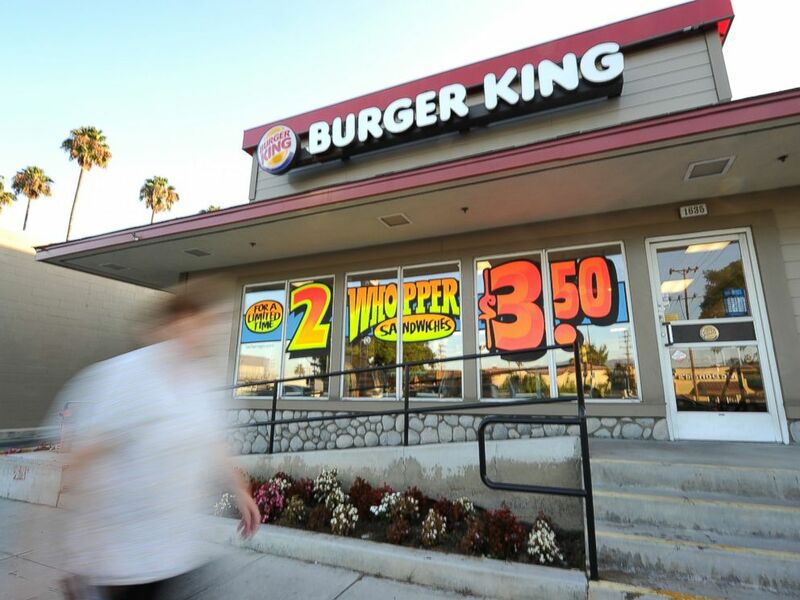 A man walks past a Burger King restaurant in Glendale, California on Sept. 2, 2010. On October 19, 2010, 3G Capital acquired Burger King Holdings, turning the restaurant chain into a privately held company again. 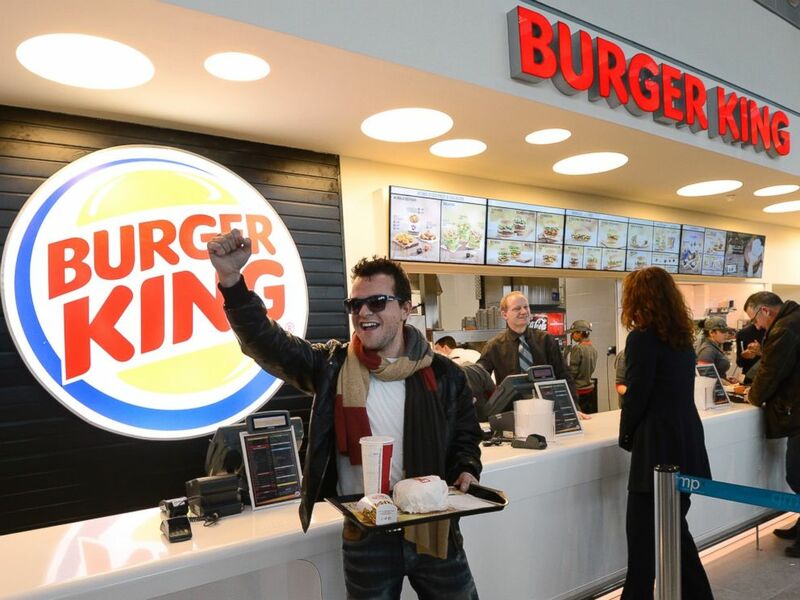 A customer reacts after being served at the Burger King fast food restaurant in Marseille's airport, in Marignane, southern France, on Dec. 22, 2012. In April 2012, Burger King Worldwide Holdings Inc. and Justice Holdings Limited, a publicly listed British investment company, listed Burger King on the New York Stock Exchange. Trading began June 20, 2012, under the ticker NYSE:BKW. 3G Capital maintains about 70 percent of company ownership, according to the Burger King corporate website. On Aug. 26, 2014, the home of the Whopper buys Tim Horton and becomes the world's third largest fast-food restaurant company with $23 billion in sales.